* All fares below were last found on : Apr 22, 2019 9:40:40 AM. Fares are round trip. Fares incl. all fuel surcharges, our service fees and taxes. Displayed fares are based on historical data, are subject to change and cannot be guaranteed at the time of booking. 60% of Dallas Love Field travelers were over the age of 35. 22% of Dallas Love Field travelers were over the age of 60. 6% travelers traveled to DAL with kids under the age of 14. 30% of DAL travelers were millennials. 53% of DAL travelers were female. SEA, LAX, SAN were the most popular destinations visited by First-Class travelers from DAL. Travelers spent an average of 5.00 days in Dallas Love Field. 1:00PM - 2:00PM are the busiest hours at DAL. Every week, at least 362 domestic flights and 103 international flights depart from DAL. 418 flights arrive each week at DAL. 412 nonstop flights arrive at DAL each week. The first flight to DAL departs around 7:00AM - 8:00AM. The last flight to DAL departs around 10:00PM - 11:00PM. May was the month with most bookings for DAL airport. December was the month with least bookings for DAL airport. On October 19, 1917 Dallas Love Field was opened as an Army flying field which is now a city owned public use airport and one of the finest general-purpose airports in the world with their mission being to provide a safe, efficient and user-friendly airport system. The airport is one of the finest general-purpose airports in the world and is fully equipped with all of the necessary aeronautical lighting. The airport is managed by the City's Department of Aviation and is served by Southwest Airlines, Continental Express and American Airlines/American Eagle. Book flights to Dallas Love Field (DAL) with CheapOair! In addition to offering competitive airfares to locations most convenient for you, we provide useful information to inform your travel to DAL. Read below to learn more about DAL flights, and count on CheapOair for the best deals on all of your travel booking needs. All major car rental companies offer car rental at the Dallas Love field airport, from the baggage claim wing of the main terminal building taxi cab service can be obtained by the passengers. City’s public transport is also made available by the airport. Contact the Department of Aviation's Transportation Coordinator at (214) 670-6148 if you need some additional assistance regarding ground transportation. Many restaurants, snack bars and coffee shops are located in the main lobby and the west concourse at Dallas Love Field Airport. Currency exchange and ATM facilities are available and internet access can be obtained at Conference Center located in the lobby. Short term and long term parking facility is made available at the airport and handicap parking spaces are located on each level of the parking garage. 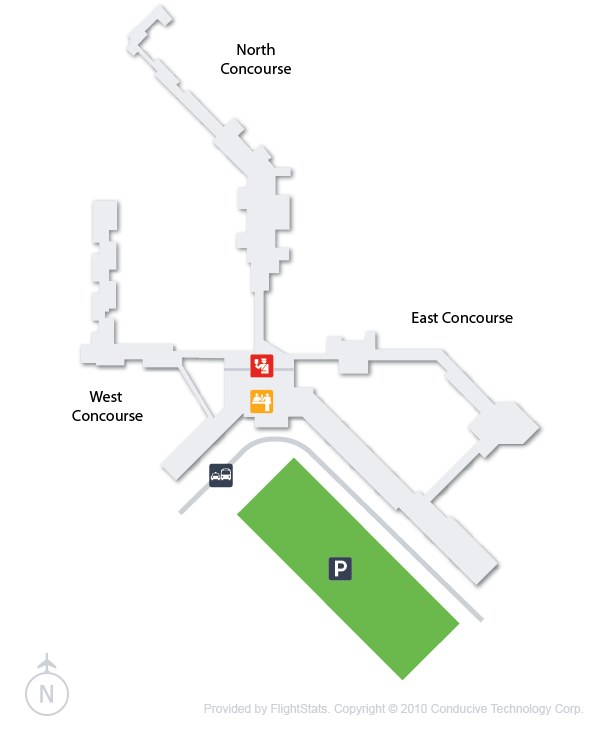 The parking lots are available with proper identification and rates for short term and long term parking are perfectly displayed at the over head screens in the parking area. ‘Tis the Season for Pumpkin: Here’s How to Enjoy It Before It’s Gone! Find cheap hotels in Dallas - Lowest rates for all sorts of Dallas hotels!